It is a habitual ritual for almost all of us to stand in front of a mirror after getting dressed to get a glimpse of our own selves and appreciate what’s good about us. For some of us though, this morning ritual turns sour when what we see glaring back at us from the depths of the mirror is a large bulging forehead with a receding hairline. However many times we run our fingers through the hair to cover up for bald spots or somehow tame our mane to make it appear fuller, the day’s spoils always end up making us go back to the initial mishap, one where we end up looking like an aged-up version of ourselves. Balding, thinning of hair, and hair damage is a common problem afflicting everyone, be it men or women, young or old, rich or poor. Even aliens are known to reel under this persistent problem. Okay, maybe not aliens but at least everyone hailing from this blue and green planet called Earth. Traditionally, our locks have been an important part of our cultural existence, and let’s face it, we all love a silky flowing hair that we can style to our best looks. How we shape and style our hair is a defining aspect of our overall look, and people spend a good amount of money taking care of this invaluable fashion asset of theirs. Whether it’s through all those hair products adorning your bathroom closet, or regular trips to salons and spas, not one of us is an exception when it comes to taking good care of our hair. Even after such extensive measures, it breaks our heart to wake up in the morning to a pillow full of hair resulting from loss of hair and balding. What then is the solution to this eternal woe of ours if not such expensive measures? The answer lies in one simple word; wigs. 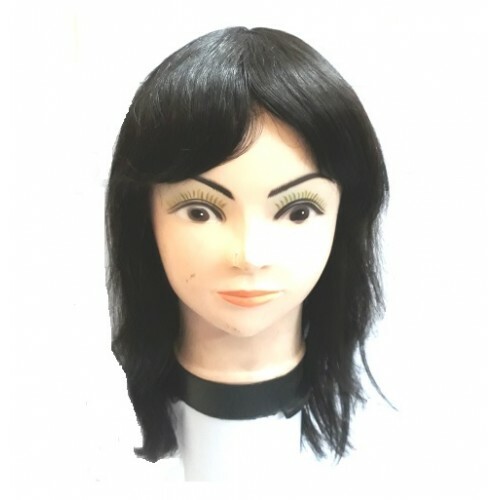 Hair wigs have been a part of our lives as much as these other cosmetics and hair products but has never really taken the limelight due to several problems associated with wigs, such as itching caused by poor quality wigs and adhesives. But this has all changed for the better now. 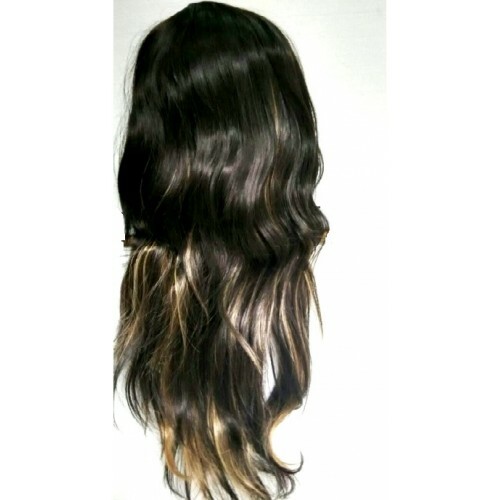 Now you can buy hair wigs online made from some of the best quality natural hair and adhesives, all of which at affordable prices, making that perfect look and hairdo you always envied a possibility. 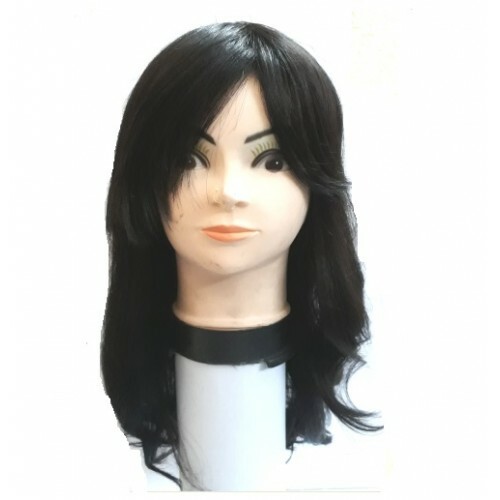 Buy hair wigs online that can take your style statement to another level, as there are several styles and shapes of wigs you can choose from. Whether it’s long hair or short, fluffy curly style or straight silky hair, jet black in color or mahogany brown, you can have your pick based on your own personal requirements. 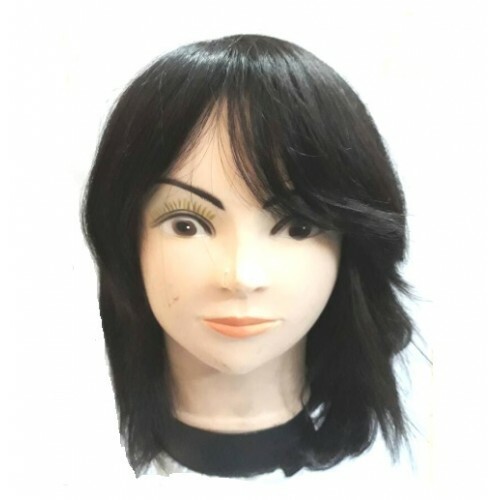 Better yet, you can even opt for two or three different wigs to be worn on different occasions, thus adding all the more charm to your personality. Never again be bothered by that receding hairline of yours or the visible bald spot at the crown of your head. 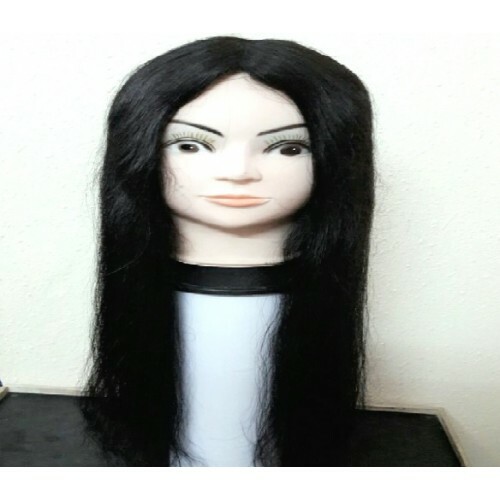 For now you have the most convenient and viable solution to your problems as you can easily buy hair wigs online from us. Visit our website https://www.avaniindustries.in/hair-wigs and experience what confidence feels like when you walk into a room the next time with a head full of hair and people start complimenting you for your stunning appearance. 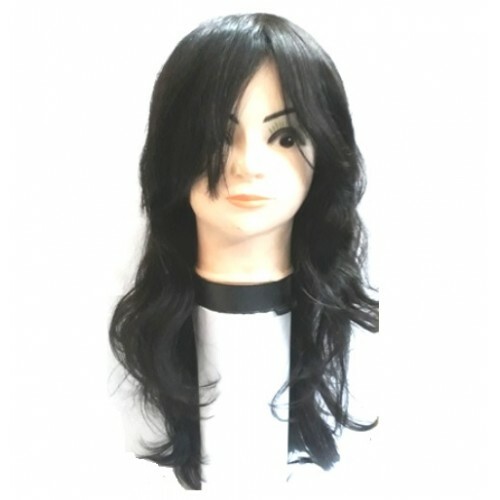 Now no need to worry about baldness or thinning hair, you can get a fuller look with hair wigs. 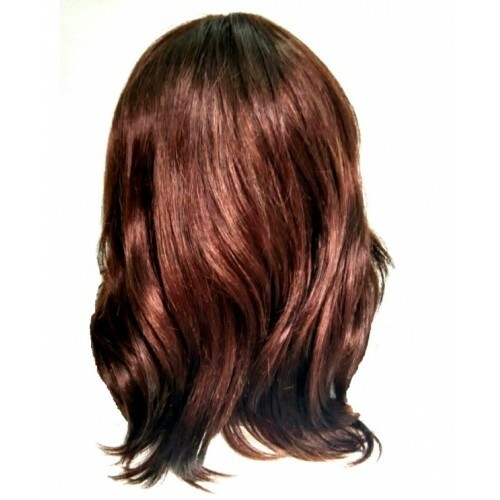 We offer a rich collection of hair wigs for both men and women. However, wigs have always been very popular throughout history for various religious, cultural, health, or fashion reasons. 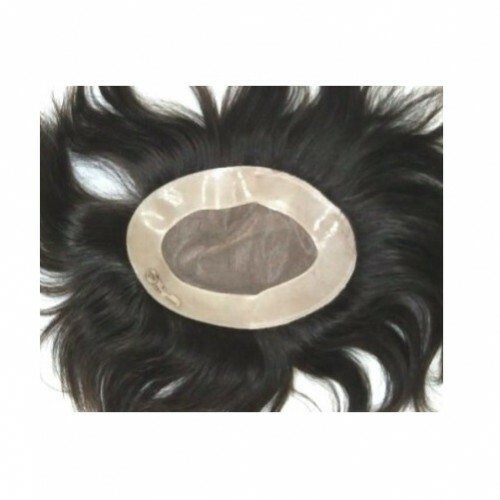 A wig enables one to have virtually any style, colour, and length of hair. 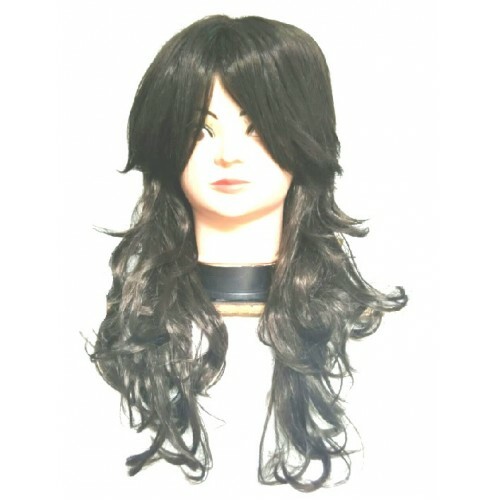 We provide different type of wigs for different needs. 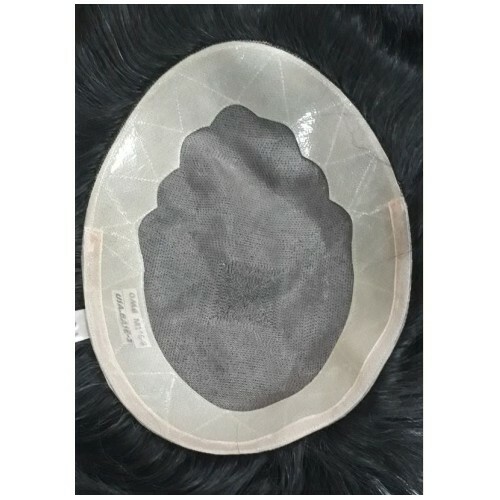 Manufacturing with highest quality and techniques, our wigs assure comfort to the customers. 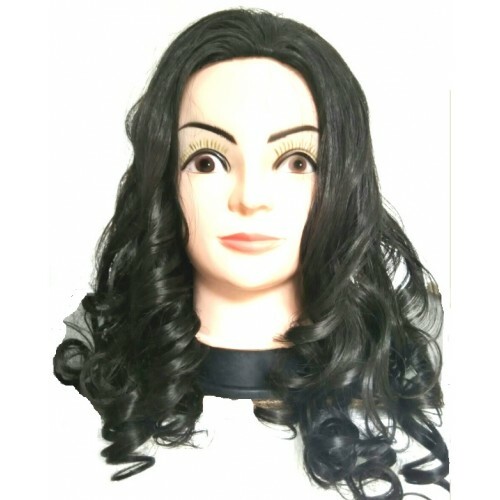 Our USA style wigs are made by original human hair which will look natural on wearing and will provide long durability. 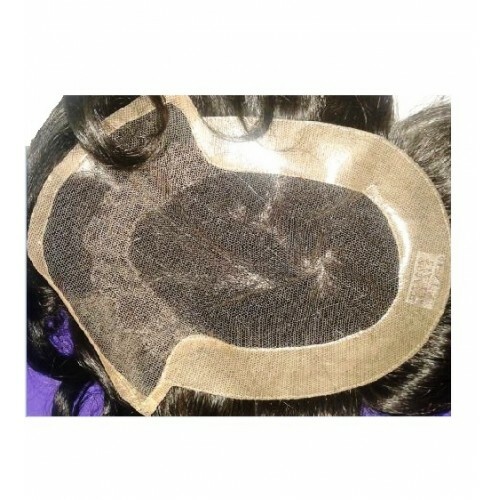 Here you will get all kinds of wig accessories, men's hair patches, women's hair patches, Ultra hold glue, C 22 Solvent, No Shine Tape, wig Clips, Vapon No Tape glue, Hair extensions, virgin remy human hair, Remy hair, non remy hair, curly hair extensions, clip-on, women wigs, ladies wigs, gents wigs, french lace hair patch, front lace hair patch, bulk hair, Wig tapes. Even after such extensive measures, it breaks our heart to wake up in the morning to a pillow full of hair resulting from loss of hair and balding. What then is the solution to this eternal woe of ours if not such expensive measures? The answer lies in one simple word; wigs. Hair wigs have been a part of our lives as much as these other cosmetics and hair products, but has never really taken the limelight due to several problems associated with wigs, such as itching caused by poor quality wigs and adhesives. But this has all changed for the better now.